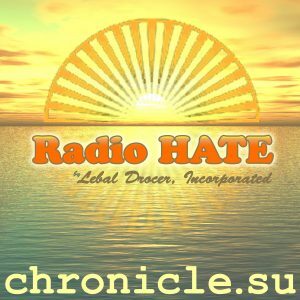 “Self-Hate Radio – Pokemon Go Dating Edition” from Lebal Drocer, Inc. by chronicle.su. Released: 2016. Genre: Comedy. Self hate is always better than other person hate. ‘Cause self-hate is oh so personal and just personalized. Gawd you’re another Marc Moron in training minus the good drugs.